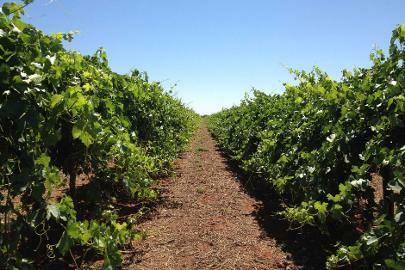 VAMVVIA has established approximately 20 ha of rootstock and Vinifera plantings on NSW DPI land in Dareton NSW. This area is in the Sunraysia Phylloxera Exclusion Zone (PEZ) and as the vines are grown in NSW they can be sent both within NSW and into Victoria without the need for hot water treatment. The Victorian and Murray Valley Vine Improvement Association Inc (VAMVVIA) was established in 1986 to handle the cutting and distribution of high health status grape varieties and clones to nurseries and grape growers throughout the Murray Valley region.The Association is a non-profit organisation, with all funds generated from grapevine cutting sales used to improve the supply of disease tested propagation material.The Association is directed by representation from each of the grapevine industry groups, wine, dried and table grape, as well as the grapevine nursery industry. Each Winter the Association co-ordinates the cutting, sorting, labelling, packaging and distribution of over 80 vinifera varieties and clones and 20 rootstock varieties throughout the Murray Valley region and Australia generally.The Association is a quality focused business that applies world’s best practice in all areas of production and distribution of high health status grapevine cuttings. 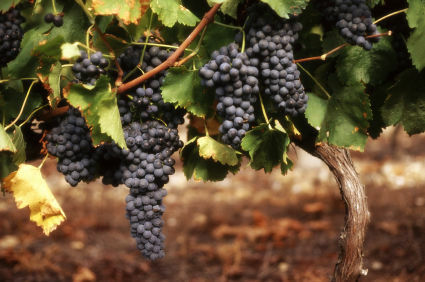 VAMVVIA is a member of the Australian Vine Improvement Association (AVIA). For more information contact VAMVVIA.